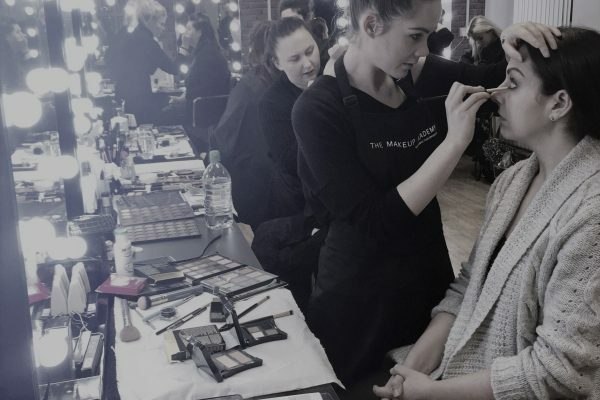 Here at The Makeup Academy we are inspired, creative and passionate about makeup. A private makeup school offering the best training around, for those wanting a career as a makeup artist or for anyone wanting to learn the art of makeup for themselves. 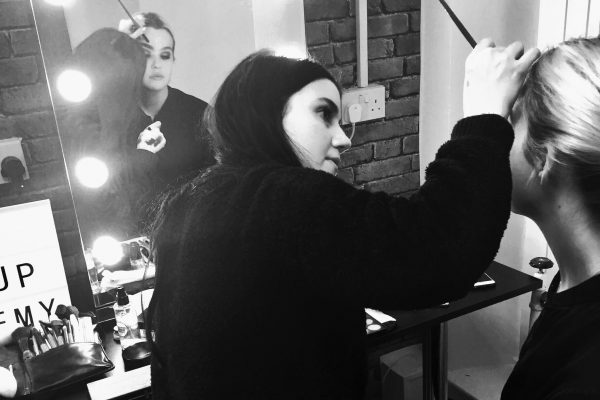 Learn from tutors with a vast amount of knowledge and experience who continue to work as freelance makeup artists in various areas of the industry. 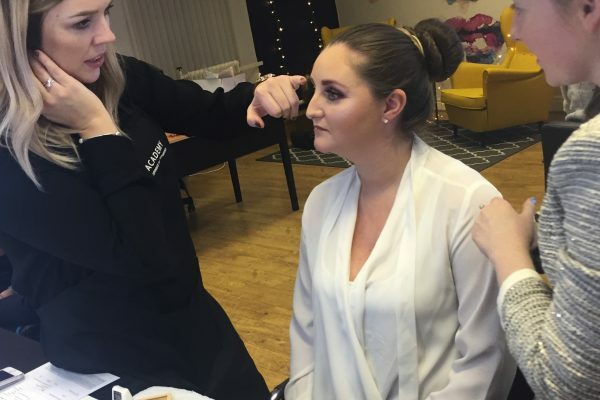 Enjoy the expert creative surroundings of our fully functioning studio, including the ‘photo area’ where you will photograph your makeup looks. Have the opportunity to gain experience through work placements from fashion shows all the way through to theatre & dance shows at LIPA. 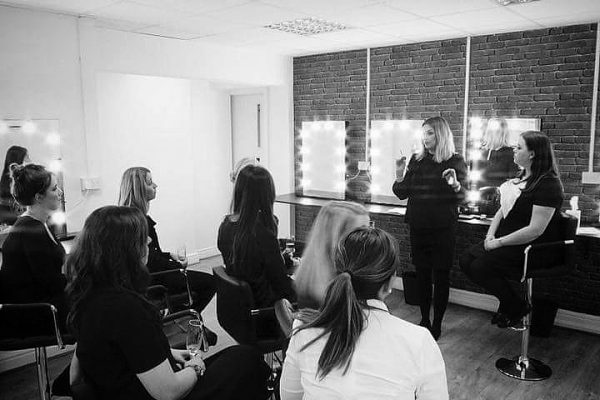 Here at The Makeup Academy, we believe in providing the best possible training and education in a creative, inspiring and friendly atmosphere. Our passion is to teach you the varied skills of the trade that you can either take into this competitive industry and develop into a career, or for your own personal use. CONTACT US FOR MORE INFO & TO SECURE YOUR PLACE! Jane was my tutor for 2 years and I learnt all aspects of make up from her. I learnt special effects to drag make up and also fashion and photography, but she also helped me with the theory side of the course. Thanks Jane for being so patient with me and a great tutor. I would highly recommend Jane's Makeup Academy.